Just finished up working on my advertising blitz on thelocal.se. You can have the immense pleasure of reading more about me, my business, and my creative philosophy on my business brief. 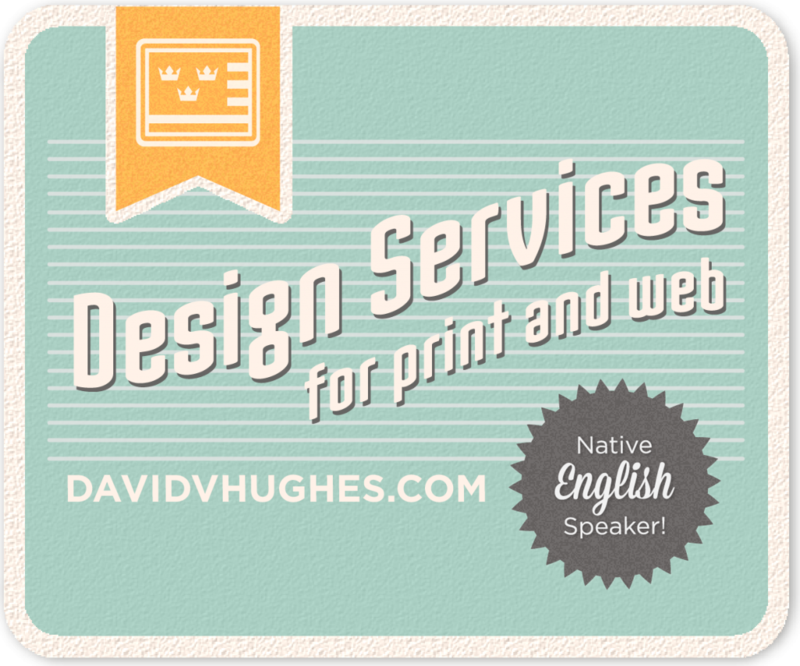 Or bask in the glow of my advertising banner which is currently up on their site.